Bustan Baka is a brand new apartment complex located in the southern end of Jerusalem’s Baka neighbourhood. 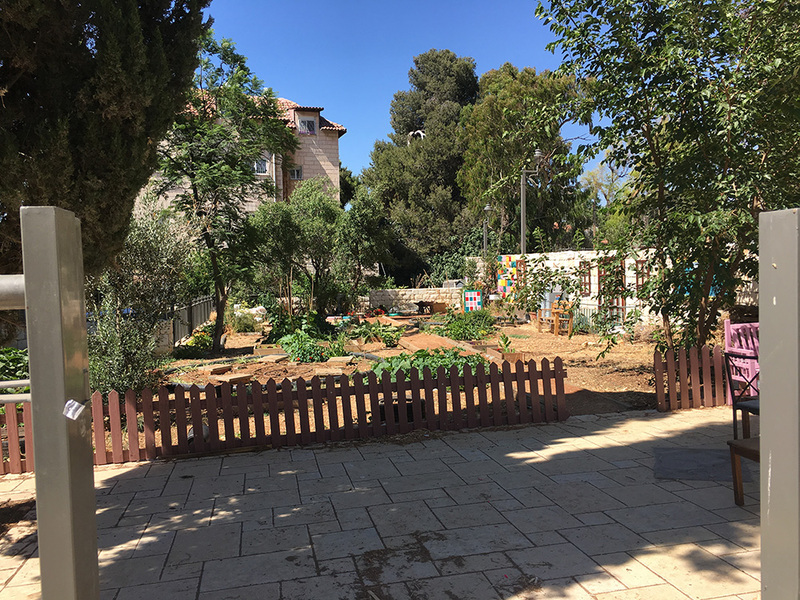 Bustan Baka is in a great location - it’s a short distance from Derech Beit Lehem and Emek Refaim - both great streets for restaurants cafes and general shopping and it’s also close to the Tachana Rishona (see our in-depth profile for more information). Local amenities such as supermarkets and banks are within easy reach, but far enough away so as not to impact the feel and ambiance of the area. The original development comprised 7 buildings, each named for one of the 7 species of fruits and vegetables that are biblically associated with the land of Israel. The communal areas are finished to a high standard though the level of interior finish will depend on what you or the buyer had agreed with the developers. An additional historic building is located adjacent to the site and will in due course be converted into additional apartment units, with an additional two blocks being in the middle of construction at the time of writing. Parking is provided in a cavernous underground car park that spans the entire site and connects the buildings so that in bad weather you can get from one to the other without being exposed to the elements. There are also machsan (storage) units located in these basement levels, though whether or not your apartment has access to one will depend on individual circumstances. There are a wide range of properties within the project from ‘small’ 3 room (2 bedroom units) up to enormous duplex penthouses with large terraces. While many of the units in Bustan Baka have been sold there are still some available, and as with any project of this size, there are always a few units for sale at any given time. Opportunities also exist to rent apartments within the complex from those that have purchased apartments as investment properties. These represent a great opportunity to live in a newly built apartment without having to have bought the property in the first place. If you are interested in finding out more about property in Bustan Baka, please contact Ben Levene (+972-53-822-4336 or ben@capitil.com) for a no-obligations discussion about the development and your needs. 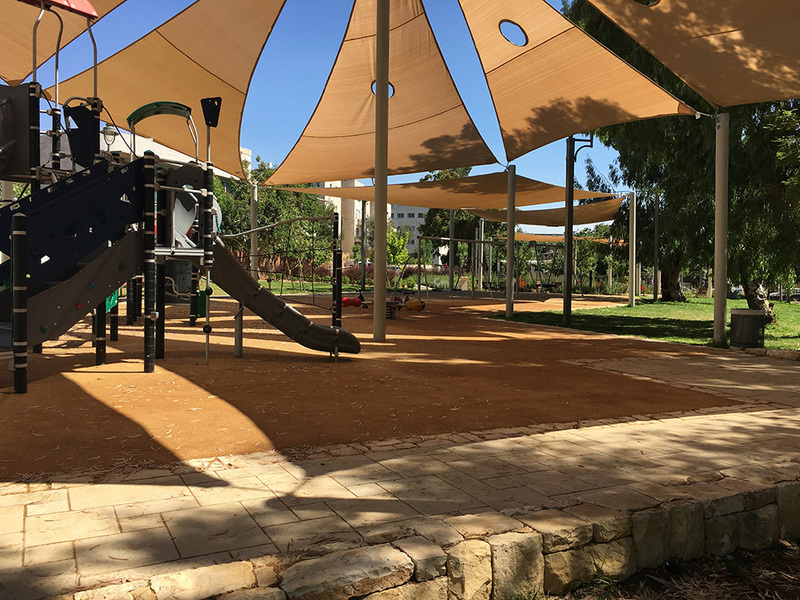 As with every apartment block, not every unit will have access to a balcony or ourdoor space, but part of the project, the developers renovated the open area located behind Bustan Baka, creating a nice green area together with a large playground for children. The area also contains a communal vegetable garden. The project is a short walk from the Park Hamesila - a beautiful park that was built on a set of former train tracks that run between Baka and the German Colony. As noted above, Bustan Baka has plenty of on-site parking and Baka is well-connected to major roads if you need to go further afield. It also has excellent public transportation links - nearby Derech Hebron is a major bus route with many lines operating along it and both Talpiot and Emek Refaim are also well serviced by public transport routes. Baka is also in reasonable walking distance of many parts of Jerusalem and Google estimates that the Western Wall is about 45 minutes walk from the project.